Help Center3. Integrations3.3 Other IntergrationsHow to integrate Spotzi data into Google Maps? How to integrate Spotzi data into Google Maps? 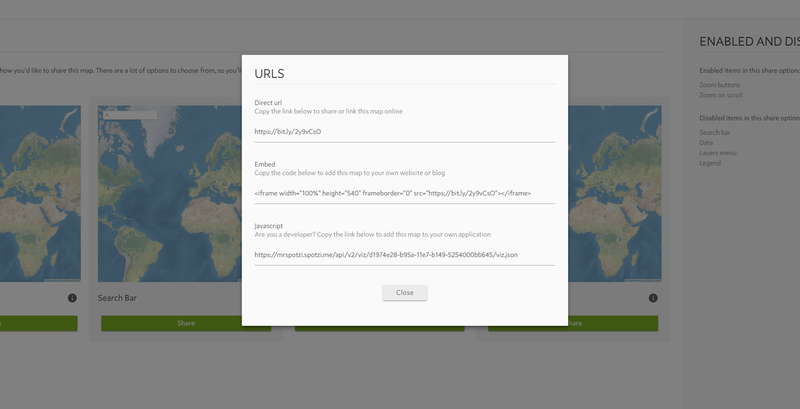 Spotzi offers some nice basemaps. It is however possible to plot your maps on Google Maps. This way you could for instance perfectly integrate streetview with your maps. Spotzi offers a free template which can very easily be integrated into your own website or CRM. Do you want a Map without a Spotzi Logo? Do you want to share your maps without a Spotzi logo? Try the Logo Free Maps app of Spotzi and remove the Spotzi logo from your maps.